International women’s futsal came to Gibraltar for the first ever time making their debut on the international stage against another developing nation, Northern Ireland. Northern Ireland won not just their first international victory but both fixtures, 3-0 and 3-2. 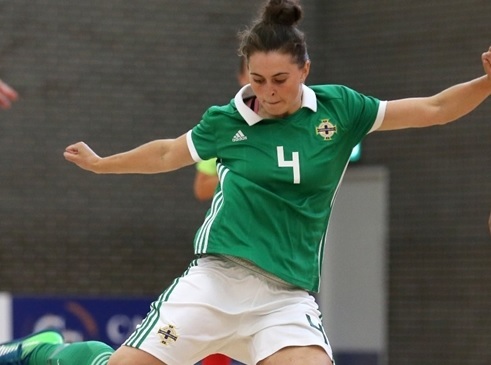 The Northern Irish women’s team played their first ever international fixtures when they hosted a preliminary round group A of the UEFA Women’s Futsal Championships in August last year. The team did exceptionally well for a nation taking their first steps onto the international stage in an action-filled opening match against Belgium, losing 3-4. 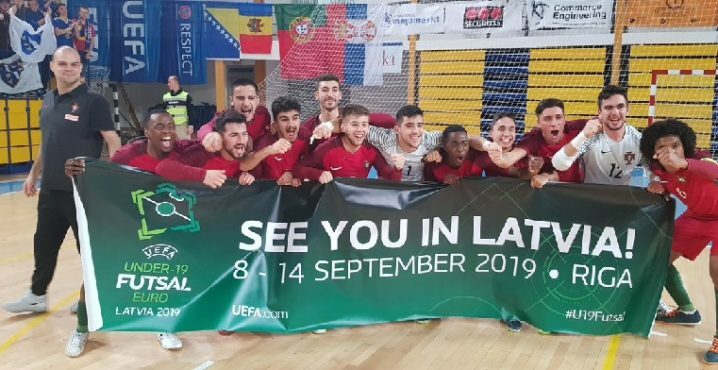 There second and third fixtures would result in defeats to Sweden (3-8) and the Netherlands (4-2) but seeing as all three nations had been playing futsal for much longer than their hosts, their performances were noticed in the futsal European community and beyond. 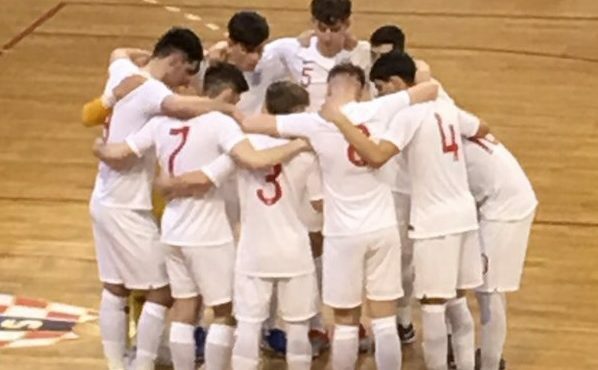 In Gibraltar, the two fixtures took place at the Tercentenary Centre, and Keith Gibson will be very proud of the performances his team put in. In match one at the Tercentenary Centre, the Northern Ireland team scored after just two minutes and went on to win 3-0. Winger Beth McKay was the early scorer for Gibson’s side in the first game. And forward Amber Dempster grabbed the second with nine minutes gone. Northern Ireland led 2-0 at half-time. In the second period, the game was pretty even, however, Dempster pounced again to seal the win. Gibson’s side staged a thrilling comeback in the final seven minutes of the game as Gibraltar began to tire. The comeback was triggered by a goal from winger Hannah Firth. With three minutes to go Northern Ireland were back on level terms, Olivia Brown netting with a low drive. And Brown proved to be the hero in the very last minute when she popped up to sweep home the winner.